A great deal of my time is spent researching. 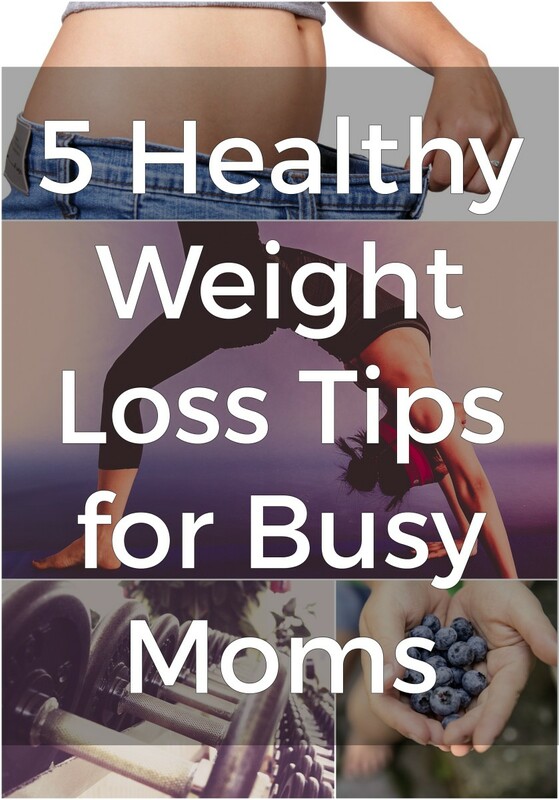 I particularly like topics pertaining to weight loss, fitness, wellness and female issues. Some of the top weight loss teas are hard to find and others are easily acquired at your local grocery store. In addition to weight loss, most teas have a calming effect on the body. Sipping a nice cup of tea after work can help rejuvenate your mind and help you relax. The unique properties of some teas can further aid in boosting the body’s metabolic processes, burn fat and curb the appetite. There is nothing easier than having a drink. And drinking tea can easily blend in with any busy schedule, any meal and any time of the day. For this reason, many have used the convenience of teas to help shed excess fats and lose weight. In addition to weight loss, some teas have added benefits including reducing your risk of hypertension, high cholesterol, diabetes, heart conditions and other diseases. Teas also help to cleanse and detox the body, and some are even known to increase energy, reduce stress, enhance sexuality and induce sleep. 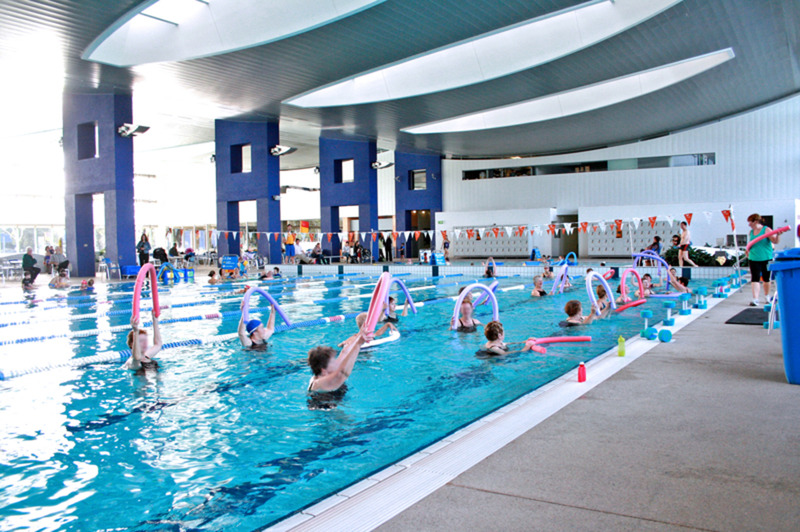 When it comes to losing weight, there are a number of things that one can do. Trying some of the top weight loss teas can be a simple solution. Some of these teas have chemical components that increase your body's metabolism. Others simply act as an appetite suppressant while others are known to go as far as depleting fat molecules in the body. The problem with tea is that not many people enjoy and appreciate them. 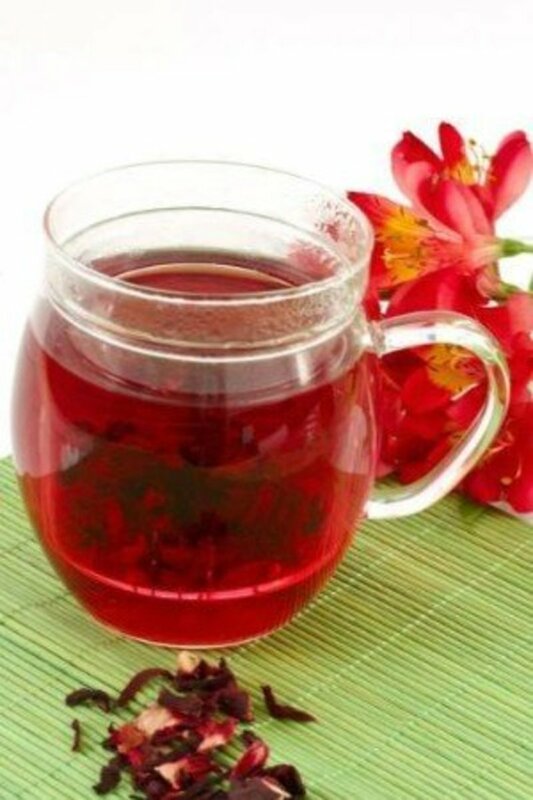 Hibiscus Teas are largely consumed in tropical regions. Each hibiscus plant has its own unique flavor. Teas can be enjoyed just about any way you like. Some people have their tea with cream, others sugar, honey or with nothing at all. Whatever choice of enhancements you use, make sure that the natural flavor of the tea is not lost. 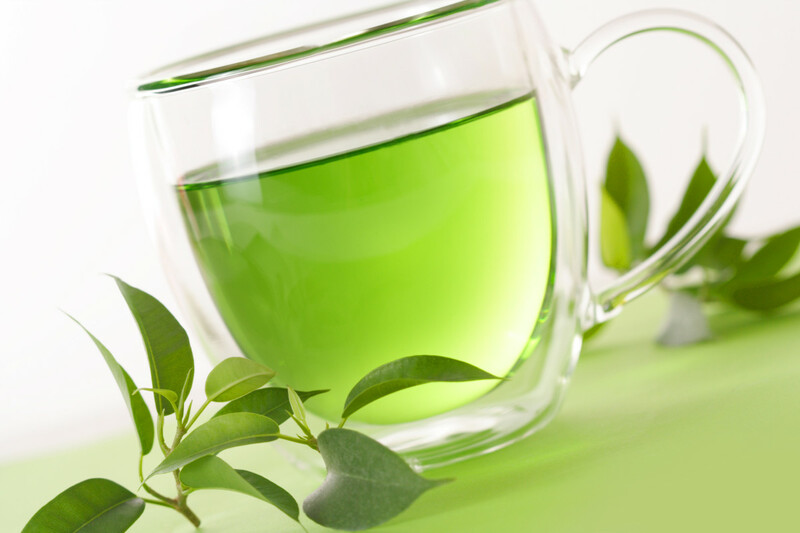 Green tea for instance can be had with sugar, honey or cream. 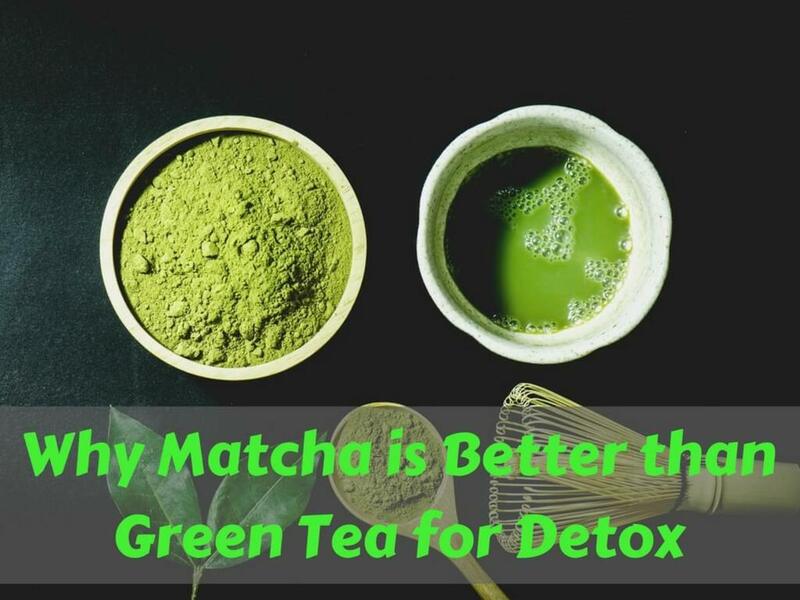 Other teas can be enjoyed as they are without additives and sometimes this is the best way if you want to lose weight. Beware, sugar, cream and condensed milk can hike up your calorie intake for the day, especially if you have a cup of tea several times each day. By itself, tea contain no calorie, but sweeteners usually do. Drink teas as they are. They add a delicate flavor to water, so you can enjoy the pleasure of the taste in its natural form. As you practice drinking teas without sweeteners or cream, you will acquire the taste in no time and learn to appreciate the taste of a great cup of tea like a good glass of wine. Sweeten with honey. Honey is a high calorie food, but it has more nutritional value and less carbohydrates than refined sugar. Use just 1 tsp of honey (21 calories) to sweeten a cup of tea. You can always use just a tsp of brown sugar if you do not like the taste of honey. Sweeten with Coffee Mate Sugar-free Creamer. A surprising number of people like to have their teas with cream, so its makes perfect sense to use low fat, no sugar creamers. As not to pass the 30 calorie mark, 1 tablespoon should do per cup of tea. Use Half and Half Creamers. 1 tablespoon of regular half and half creamer packs only 20 calories. Even better, the fat-free half and half creamer has 10 calories per tablespoon. If you enjoy tea several times daily, go for the lowest calorie creamer. Sweeten with any 0 calorie sweetener. There are many 0 calorie sweeteners like Splenda, Truvia and so on. They all work the same and sweetens just like sugar with little or no calorie. A sachet or two should be enough to sweeten a cup of tea. Have you ever tried any weight loss tea? This deserves its place as the top weight loss tea as it is the most recognized weight loss tea in the western hemisphere. It is rich in antioxidants as well as cetechins. These help the liver to process fats better, hence decreasing stored body fats. These substances work along with caffeine to help suppress your appetite, and as we know, appetite suppressants do exactly as the name suggests; they help us feel fuller for longer and in some cases, help reduce the feeling of hunger and the craving for food. Consuming 3 to 5 cups of green tea each day can help in the reduction of body fat by 5 to 10% in three months and helps to lower your risk of heart attack by 11% as well. This herbal tea is widely used in South America. 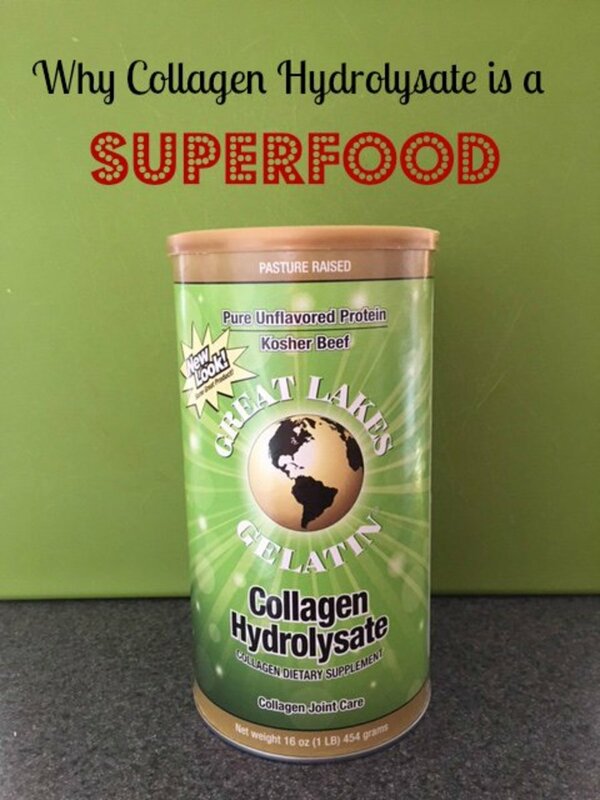 It contains particles that stimulate substances in the body to help burn fats and calories. Yerbe Mate works to suppress the appetite by slowing the digestion process. It also acts as a stimulant so it is best consumed during the day. Pu – ERH is a type of black tea that is a delicacy in China. The herb is naturally fermented and aged. The more it is aged, the better the taste. The herb has special enzymes that decompose fat cells. Have a cup of weight loss tea at least 3 times daily for maximum efficiency. It is best to have teas in their natural form, but it is okay to add low or 0 calorie condiments if you are unable to tolerate the taste. Keep tea bags or fresh herbs dry and stored in a cool, clean place where insects and pets cannot access them. They are best kept in a clay or glass jar with a fitted lid. This is a popular remedy for gas, bloating and upset stomach, considerably similar in effects to kola nuts. It is rich in potassium and magnesium and works as a laxative and a diuretic to help shed excess fat and water weight. It is recommended that the herbal tea is consumed each day for a healthier digestive system. Though it is not as common as green tea, white tea helps you lose weight too. It does this by slowing the body’s ability to retain fats from the food you eat. Drinking white tea in the long run, will help you burn existing fat, prevent the storage of new fat, reduce weight and reduce stress. Bilberry is rich in powerful antioxidants that’s help to boost the immune system and keep it strong. It also stabilizes blood sugar levels and also causes a reduction in sugar cravings. Bilberry has the added benefit of improving vision and overall optical health. Its overall benefits make it one of the best weight loss teas. Most of us are familiar with this lovely flowering tree. It is commonly grown in the tropics and in warmer climate regions. It yields beautiful flowers of many varieties. These flowers are abundant in nutrients, flavonoids and minerals. They also contain amylase inhibitors, which help to lower the absorption of fats and carbohydrates by breaking them down for removal. The antioxidants contained in the hibiscus flowers helps to strengthen the body’s immune system as well as protects our cells from free radical damage. I just had to add this to the list because it is my favorite. Firstly, it is important to note that this herb should not be drank more that three times each week. There are risks associated with drinking this tea. Although I have listed it at the bottom, it really is one of the top weight loss teas. Senna is known as a purgative to most and it has other properties that can aid in filtering toxins from the blood stream. The dried senna leaves and pods are the parts of the plant used for cleansing and weight loss. Senna pods are recommended as they make a much stronger tea than the leaves. Simply add up to seven broken up pods to a cup of water two to three hours before bedtime. You should feel the need to go to the bathroom by the time you wake up. Senna will completely purge your digestive tract. Drink plenty of water throughout the day as this will aid in the process. Through constant research on the topic, I have discovered that Oolong tea is also very effective for weight loss. Oolong tea is particularly good for those who want to lose weight but find it difficult to give up the high fat foods consumed completely. With this weight loss tea, you will lose weight. Oolong tea contains properties that target fat, hence leading to weight loss. The tea acts by blocking the expansion of fatty cells, accelerate metabolism, improve metabolism of lipids and help maintain weight loss over all. As a plus, Oolong tea is loaded with powerful antioxidants, even more than green tea. This in turn helps to build immunity and prevent common colds and benefits ageing too. 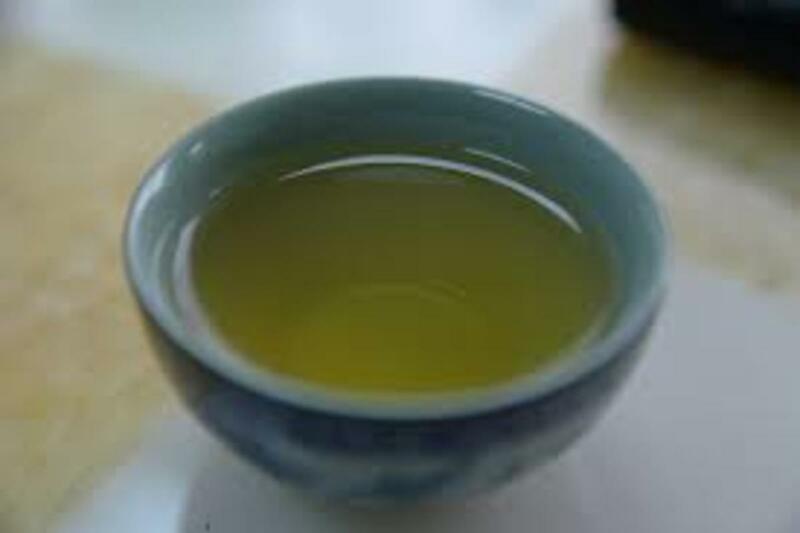 Oolong and green tea are both obtained from the same Camellia sinensis. 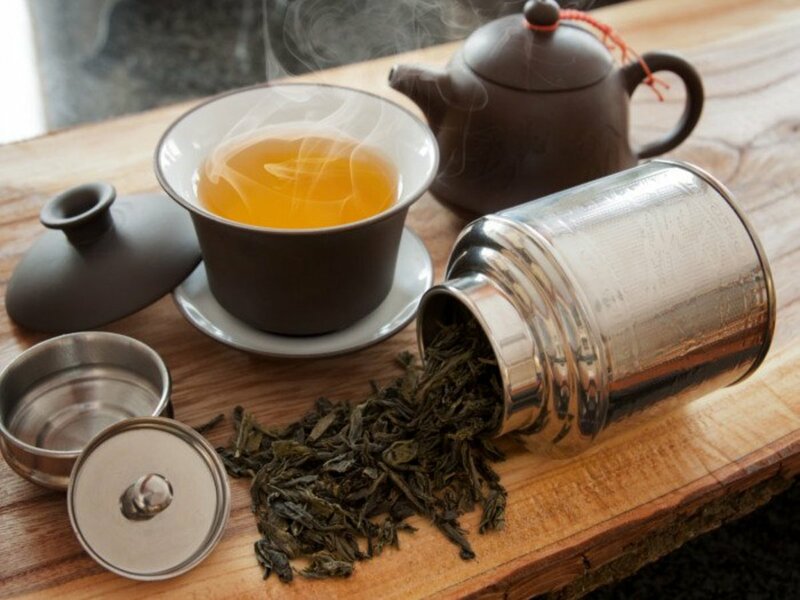 However, while green tea is dried and used as is, Oolong tea is sun dried causing partial oxidation before being twisted and curled for package and use. Oolong tea retains most of its antioxidant and lipid fighting properties. Antioxidants help to destroy harmful free radicals. Free oxygen radicals can cause weight gain and disrupt normal cell function. Remove tea bag and enjoy. Oolong tea can be made from fresh or dried leaves or powder. All methods require steeping in boiling water for 5 to 7 minutes, strain and serve. There are other teas or combinations that are packaged and sold at retail stores. 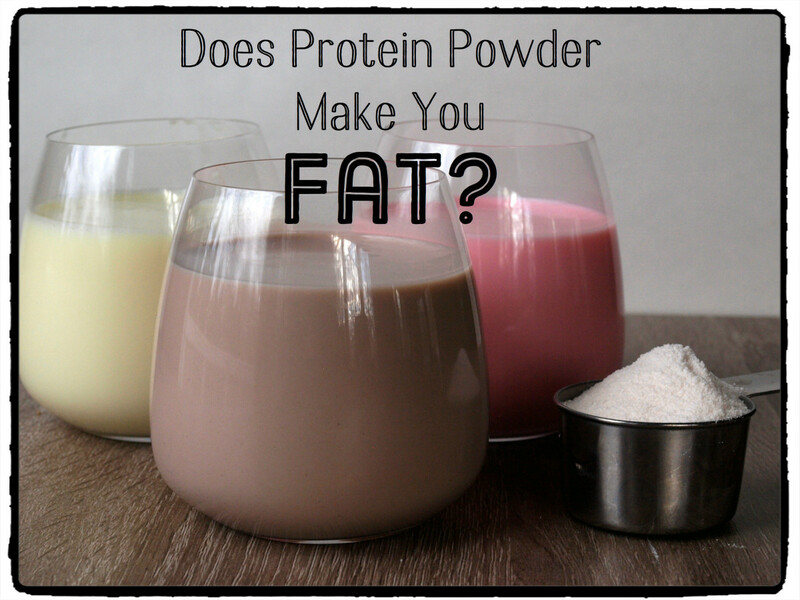 They usually come in a variety of flavors and are packaged to maximize the weight loss effect. If you are fortunate however, some teas such as the hibiscus can be made from flowers harvested from your own yard. If you have the opportunity, try picking a few flowers, dehydrate them or dry them naturally. After they have properly dried, store them in a clean, dry container in a cool place. Try any of these teas, by themselves or in combination. It is usually OK to consume some teas every day and even several times each day. If you’re too busy or don’t like taking weight loss tablets, then teas are an easy to prepare alternative for you. Can you give me tips on how to move from 119 pounds to 110 pounds ? Good to hear from you Mabel. 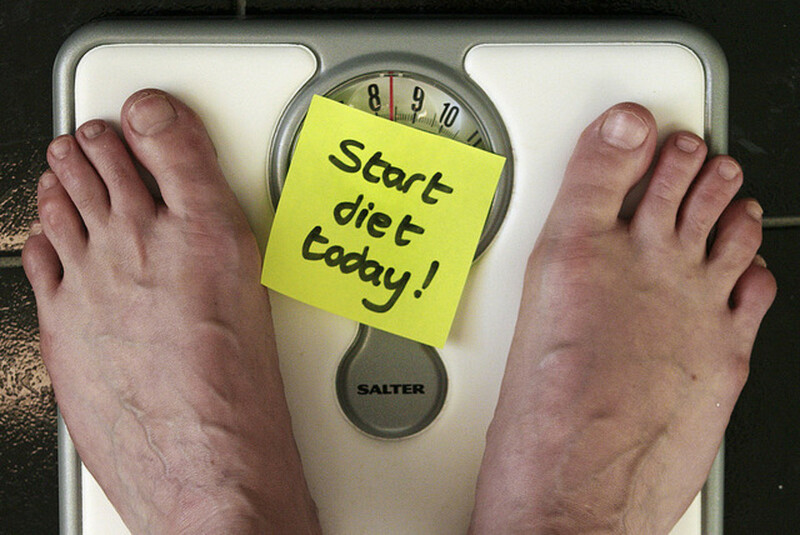 To lose 16 LBS you will have to make some slight changes to your diet and exercise regimen. The easiest way though is to reduce your calorie intake by 1/2, cut drinks and juices, drink plenty of water and do light cardio or other exercise for at least 30 minutes each day. Cutting calories does not necessarily mean cutting back meals. You can reduce calories by making more healthy choices.. Instead of having some sausages or burger for instance, you could get more protein and less calories from a boiled egg, 1/2 cup of skimmed milk 1/4 cup of beans and full plate of steamed string beans and carrots. You could read a few of my articles for other helpful information. I like green tea, I think I'll start drinking more of it. Thanks for the information. Great hub, ladyweight. I'm a tea lover, especially green. I also use yerba mate. This was well-done and informative for anyone who want to lose weight naturally. Voted up and useful. Thanks so much for your input. I see you really like green tea. Me as well, but I am a downright coffee girl. I also have been using sugar substitutes for a long time, so did my grandmother who used it in her coffee for decades. She is 96 yo now and still quite strong, independent and active. There are indeed other things in this world that are unsafe and unhealthy. The best we can do is to do the best we can to preserve our health through constant research and information. I've already admitted to being a cheapskate. Well, I like green tea with a little splenda and lemon. I drink it during & throughout the day. Pre-made gallons are expensive....$4-$5. I buy a box of green tea bags for $4.....and make at least 5 gallons per box, add my own splenda and lemon and keep a gallon in the fridge at all times. Thanks for your input Ryan. Well, persons have been using Splenda and other sweeteners for decades, and by my research at 'www.cancer.org', there is absolutely no relationship between cancer occurrences and aspertame use in either animals or humans. 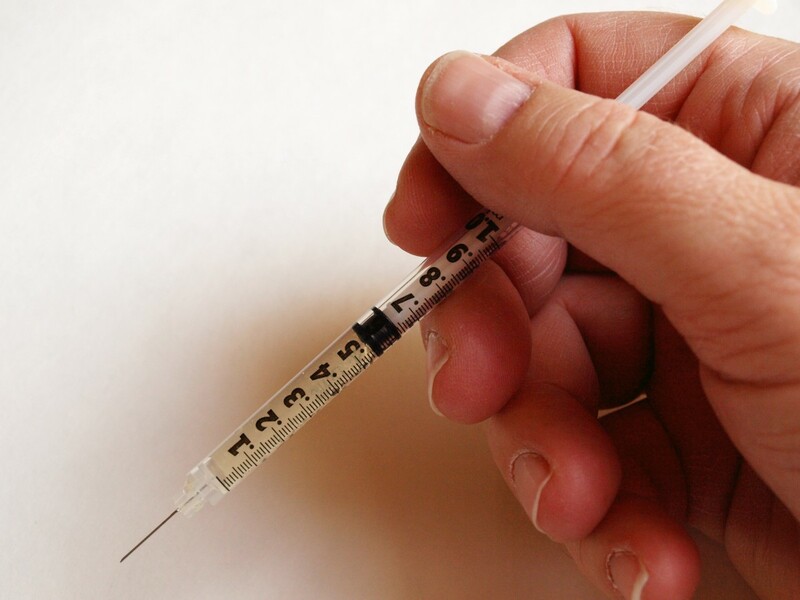 This substance is FDA approved as safe for consumption and labs across USA have linked other side effects such as headaches, dizziness etc with high daily consumption of the substance. Splenda, Equal, Truvia are all okay for use. It is just a matter of preference. Some persons may want to abstain from refined sugar or reduce its consumption in order to prevent obesity, diabetes, acne and a myriad of other serious illnesses. So you see, sugar is actually more of a health-risk than aspertame.